In this short video, former UN Secretary-General, Ban Ki-moon, responds to two questions about the importance of data and partnerships in advancing the SDGs. 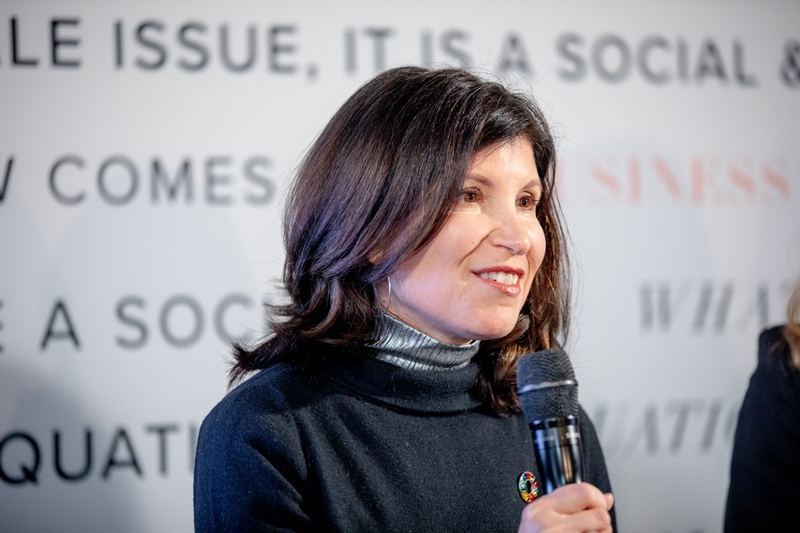 During the World Economic Forum in Davos, Márcia Balisciano, Corporate Responsibility Director at RELX Group, spoke about how women are advancing the 17 SDGs in a panel empowering women to advance the goals. Advancing Global Goal 17, Partnerships for the Goals, INGSA is a global forum for policy-makers, practitioners, academies, and academics to share experience, build capacity, and develop theoretical and practical approaches to the use of scientific evidence in informing policy at all levels of government. Advancing goal 17 through an inspiring event bringing together government, NGOs and private sector. 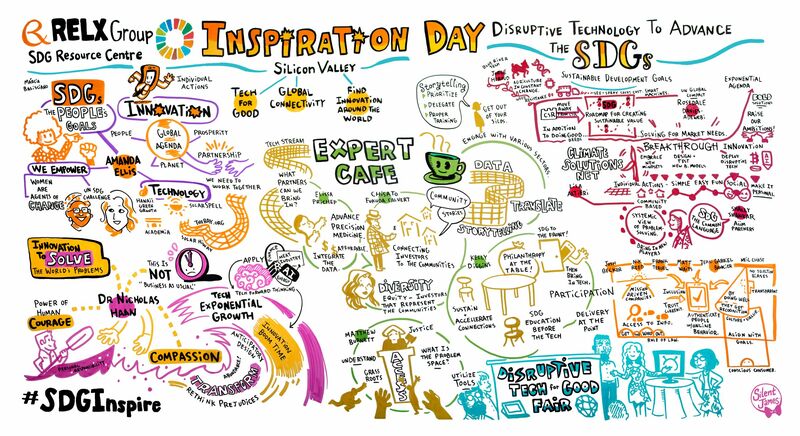 One year ago RELX Group launched the SDG Resource Centre which features research articles, news, reports, videos, webinars, events and tools and also includes content from our UN partners. Content can be sorted by SDG, keyword, tags, geography and more. 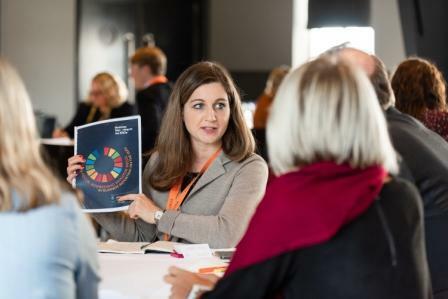 Here’s how you can use the SDG Resource Centre to find relevant content for your research or to advance sustainable development in your organisation. Supports Goals 4 and 10. 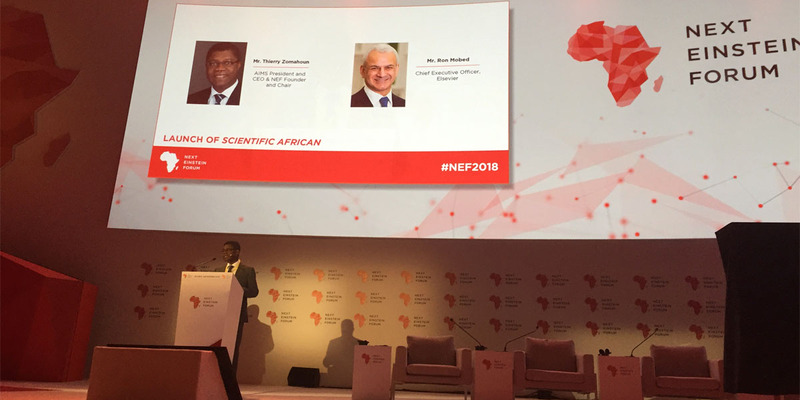 A unique partnership between the Next Einstein Forum (NEF) and Elsevier will see the creation of a new pan-African, peer reviewed, open access publishing journal, dedicated to boosting the global reach and impact of research by Africans. The SDGs are all connected. Success in one goal often relies on success in another. The science supporting the SDGs needs to reflect these connections, which is what the Perspectives Project aims to achieve: enabling collaboration between experts from all over the world. The project addresses a core question: how is the SDG agenda influencing scholarly debates in different research areas, and vice-versa? The reviews will cover the breadth of the SDGs and will be published as part of three special issues in three key journals.